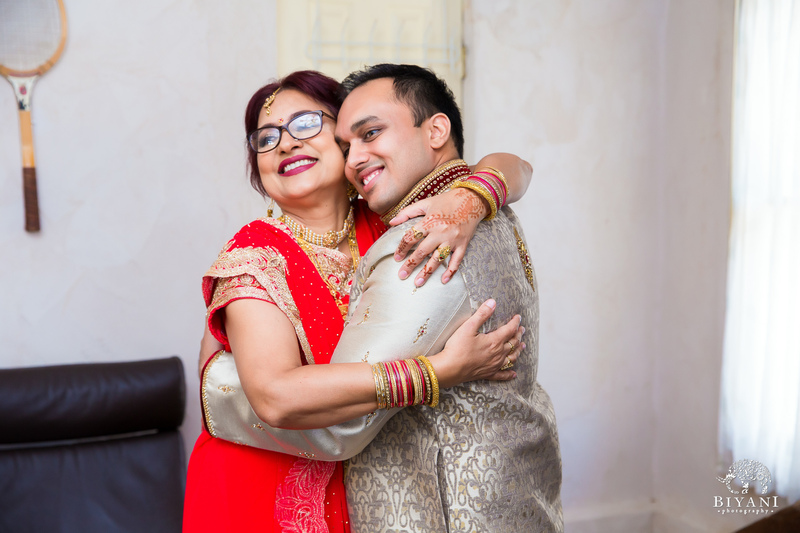 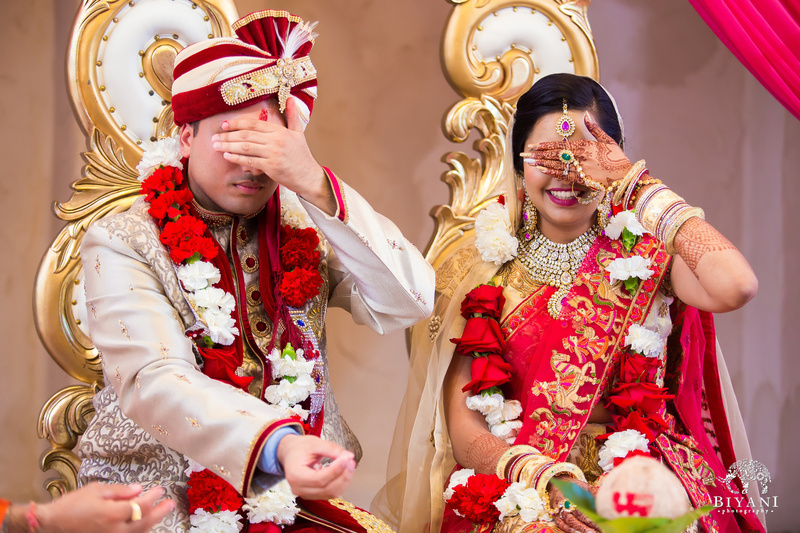 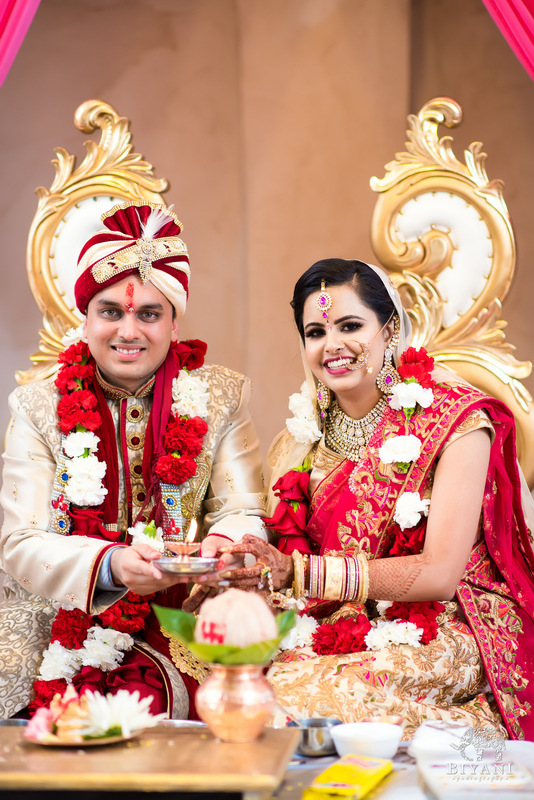 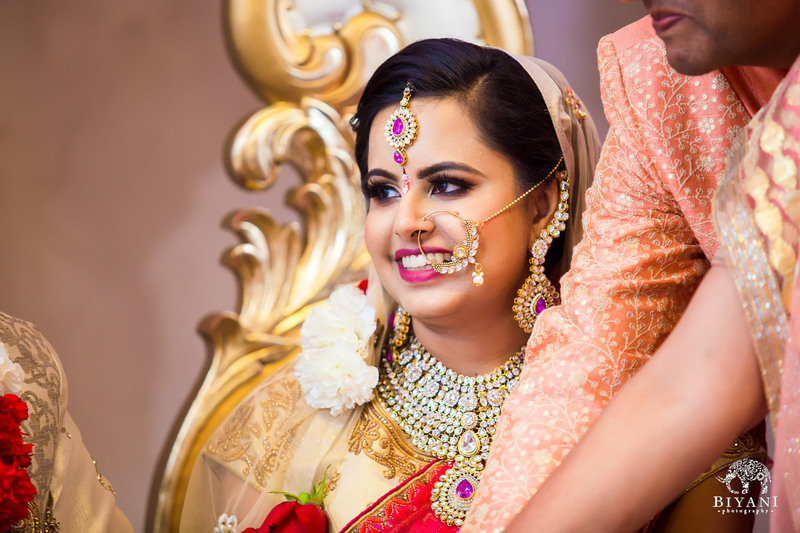 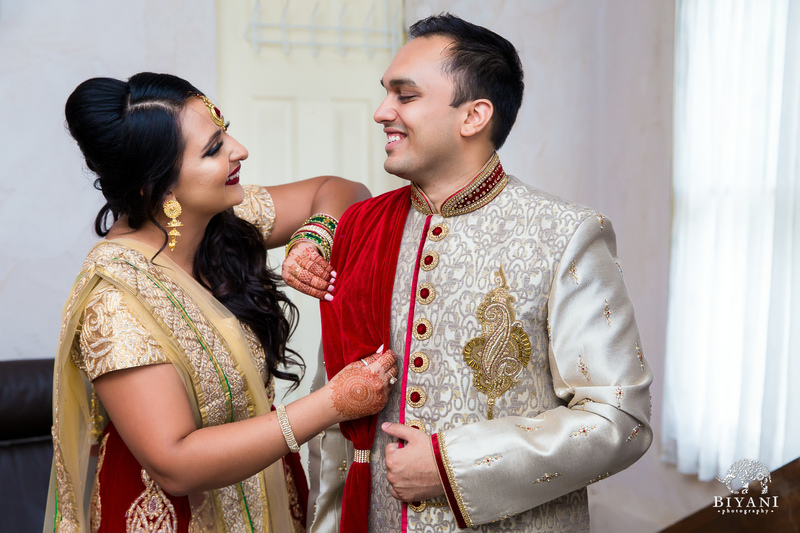 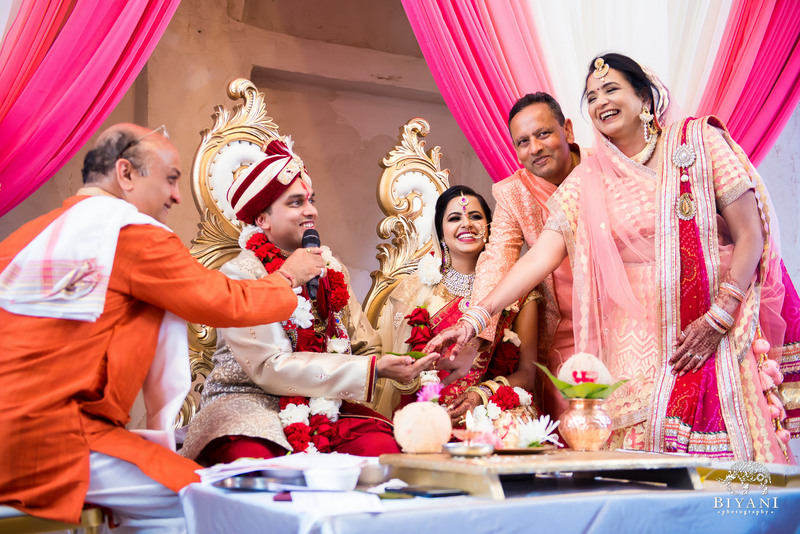 Prachi and Madhur kept us smiling their whole wedding day! 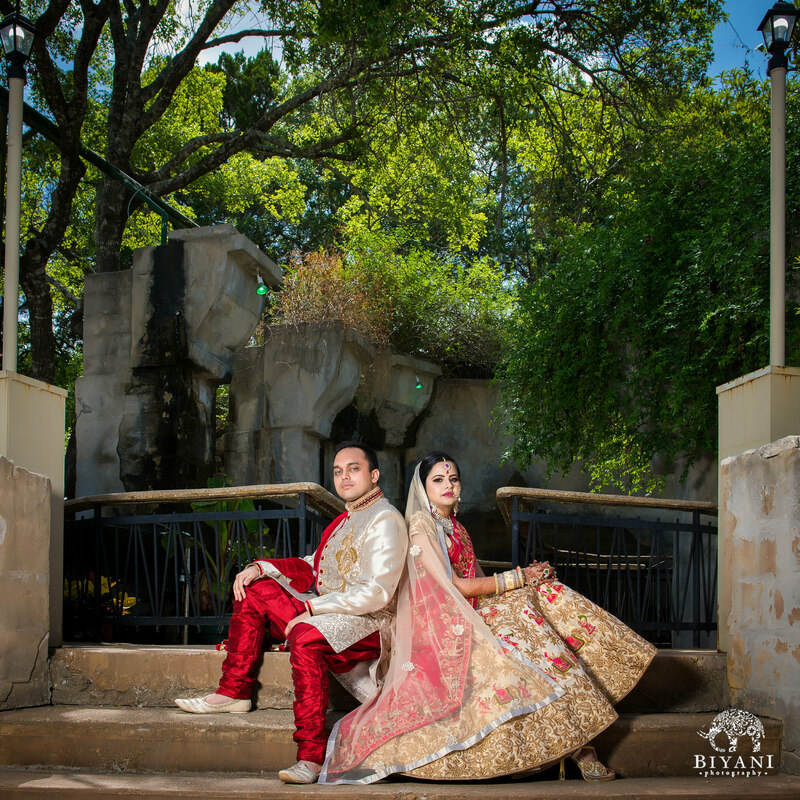 We loved every second with this hilariously fun couple, from photo portraits at the water wall to grooving out on the dance floor. 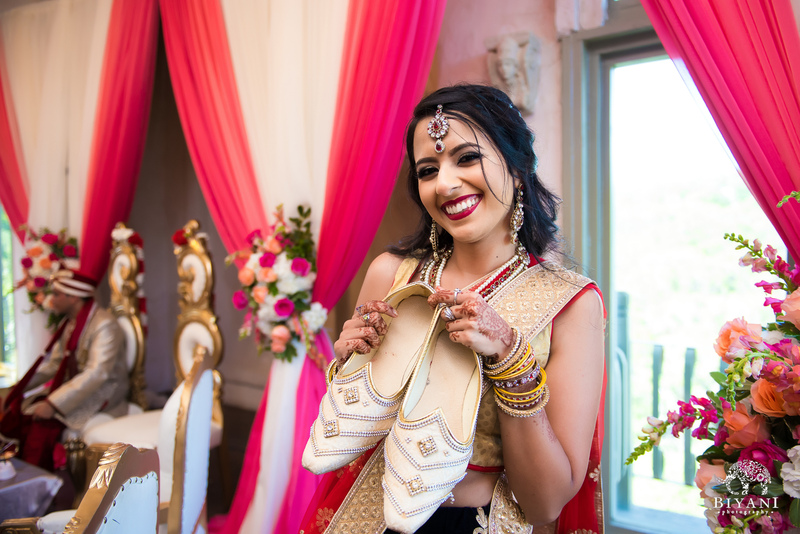 There was never a dull moment. 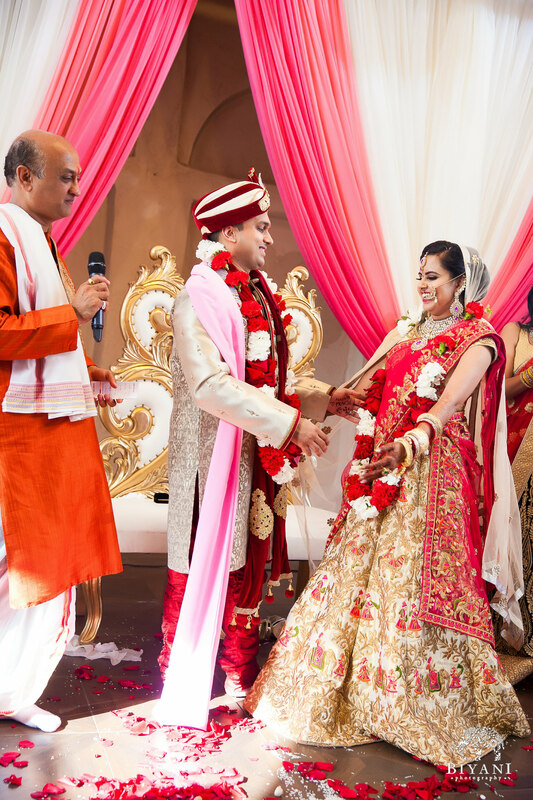 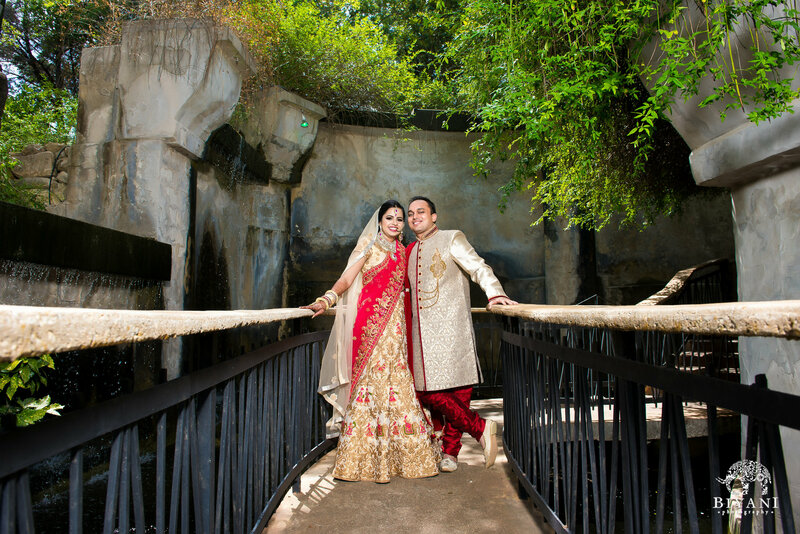 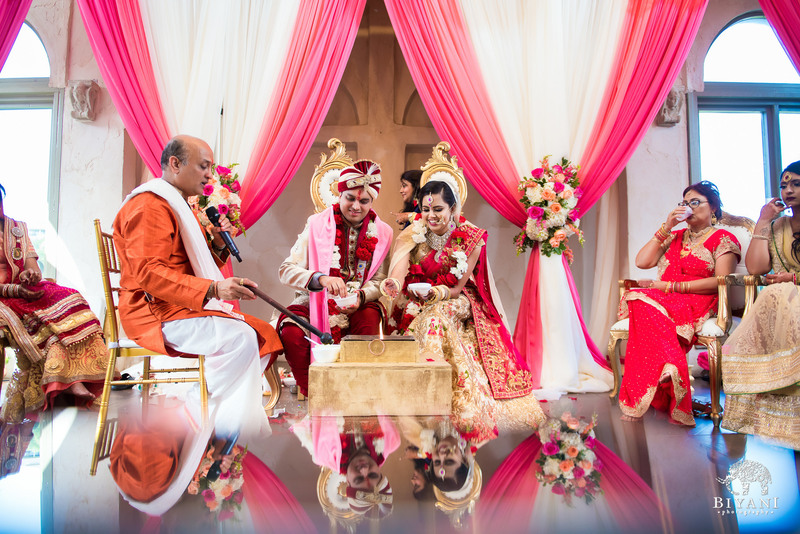 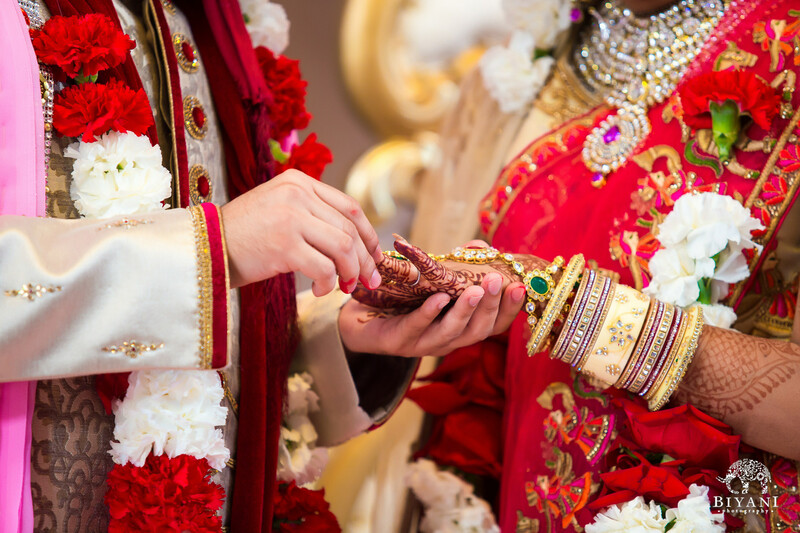 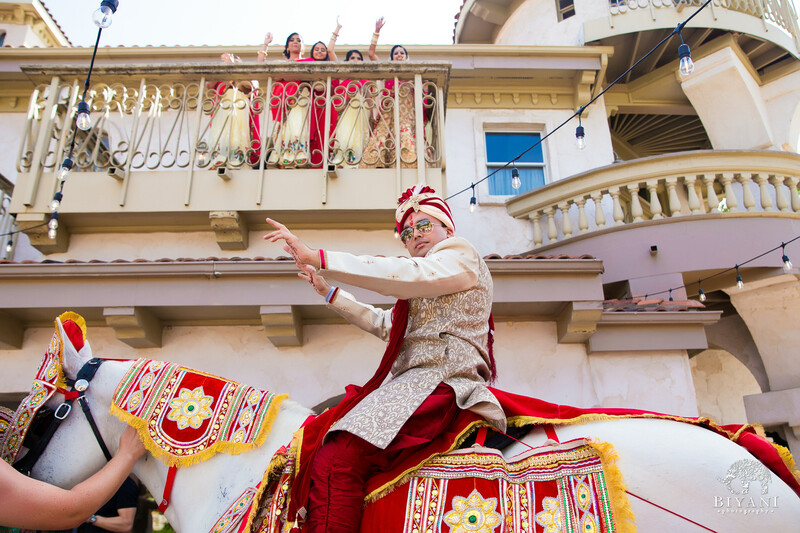 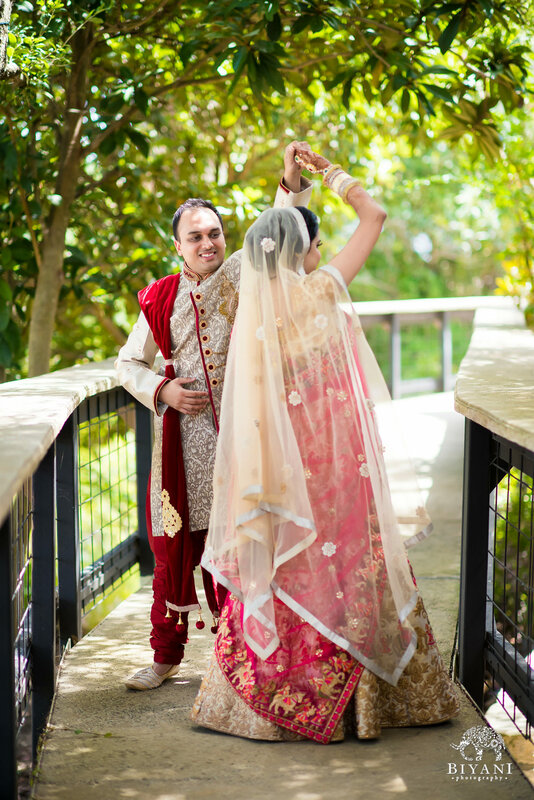 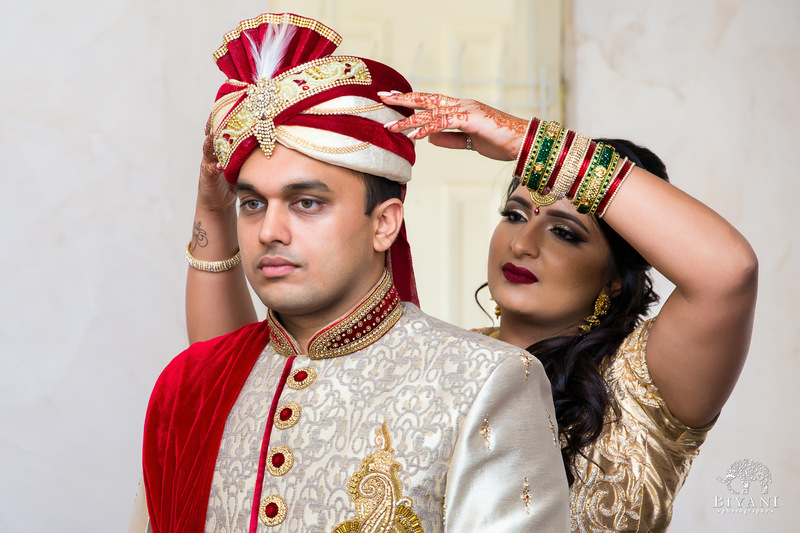 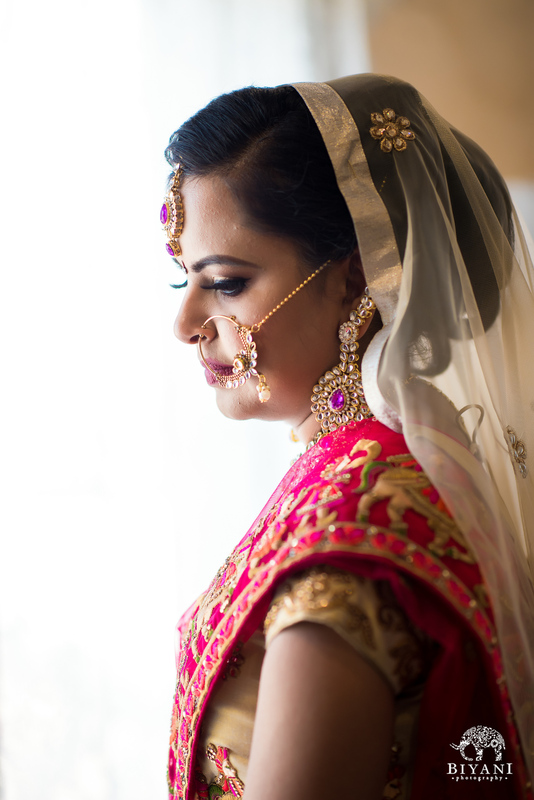 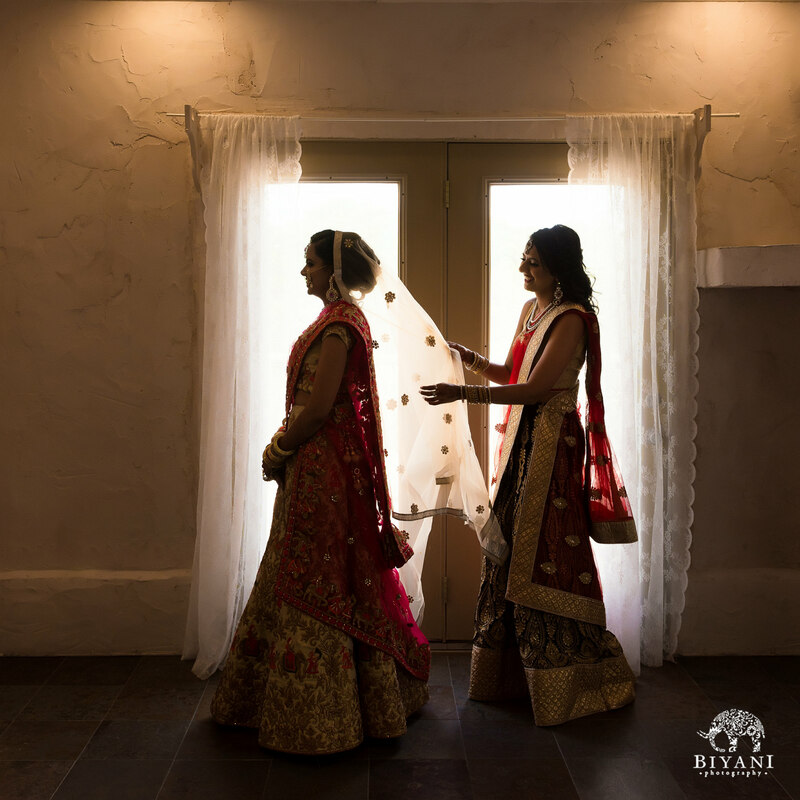 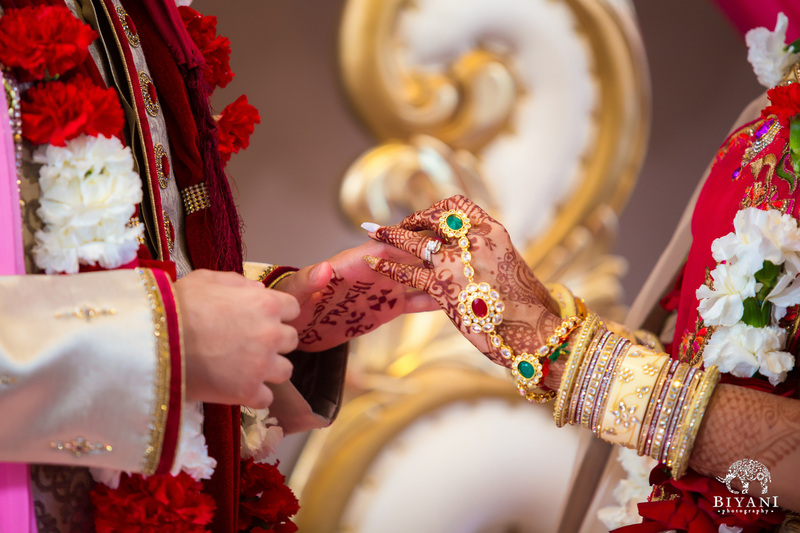 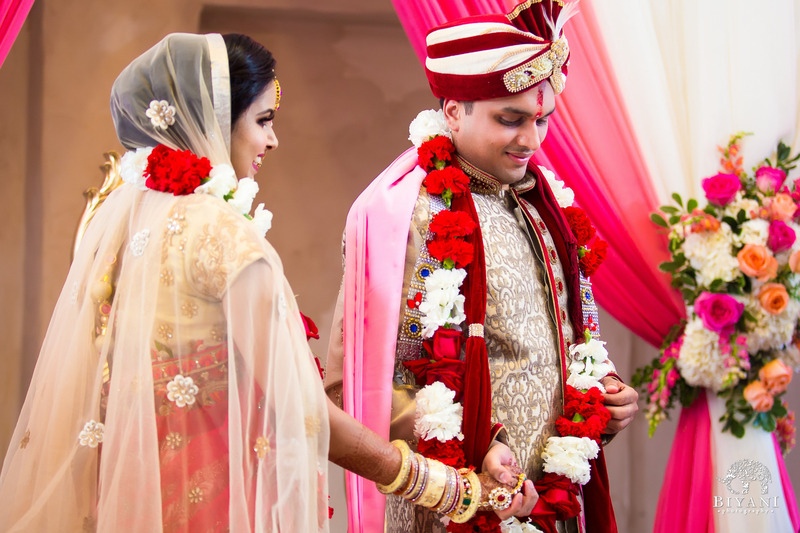 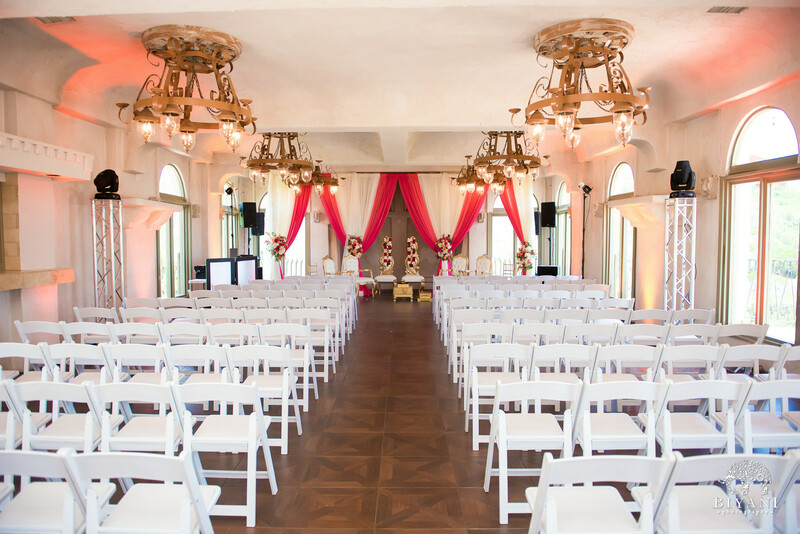 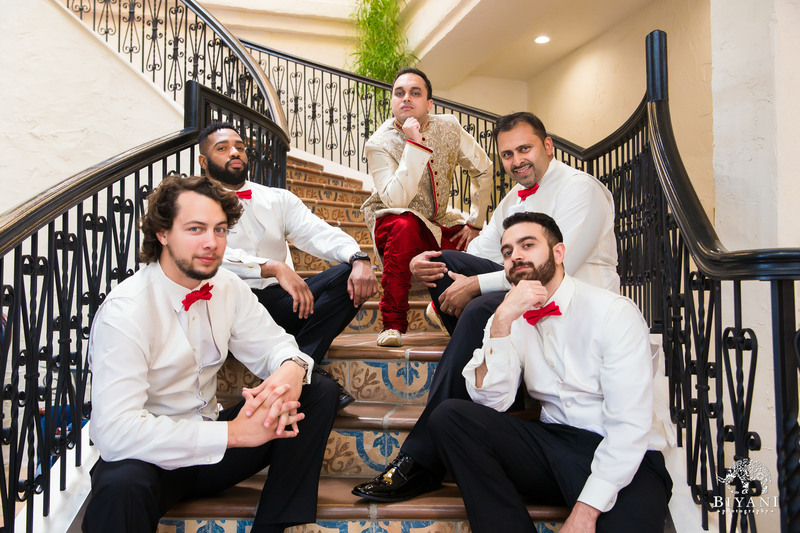 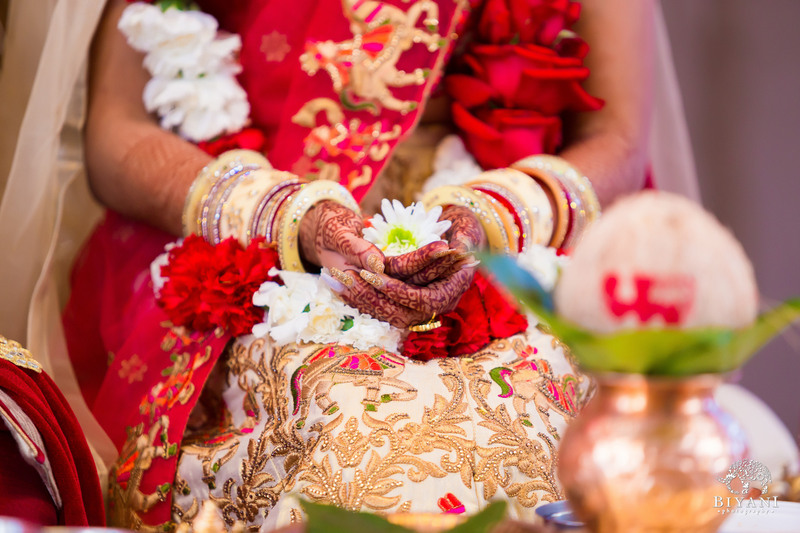 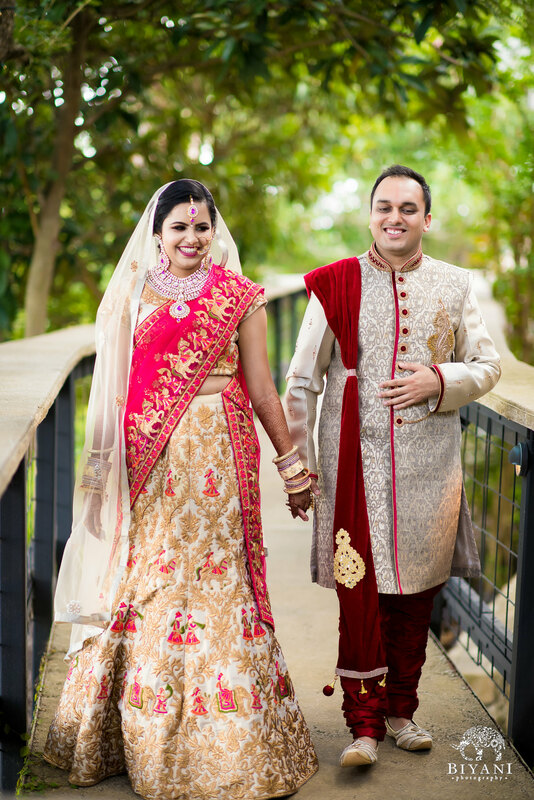 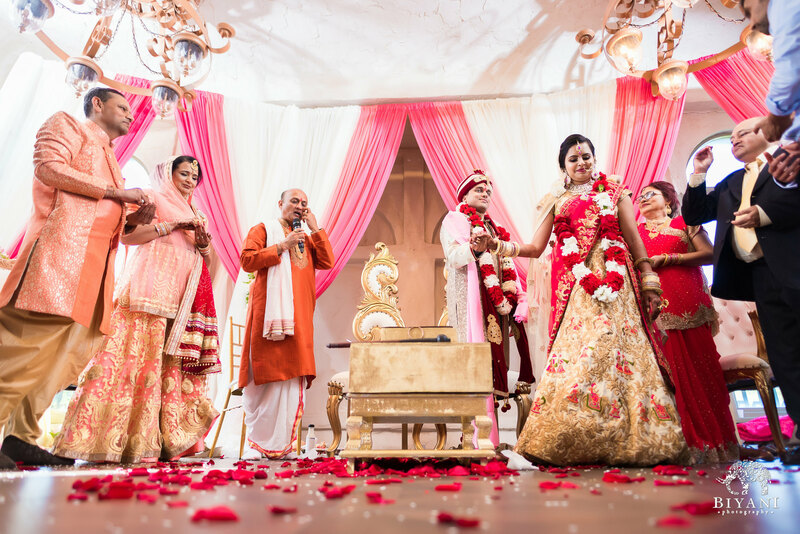 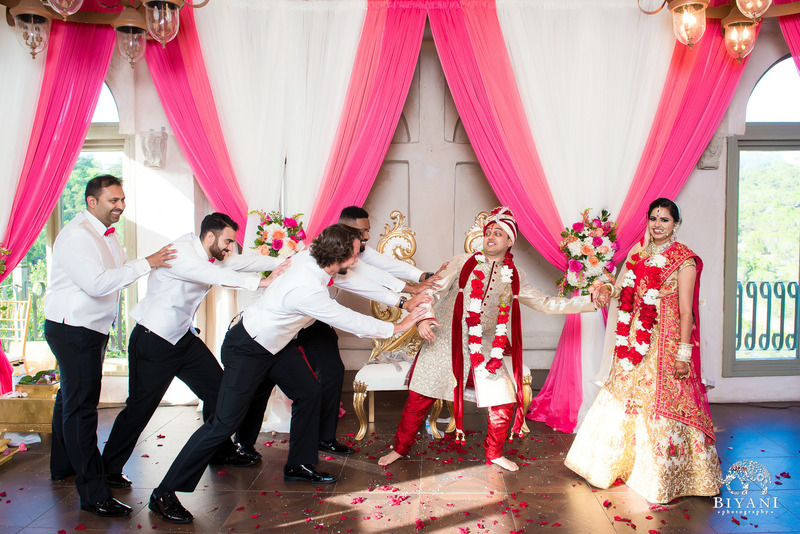 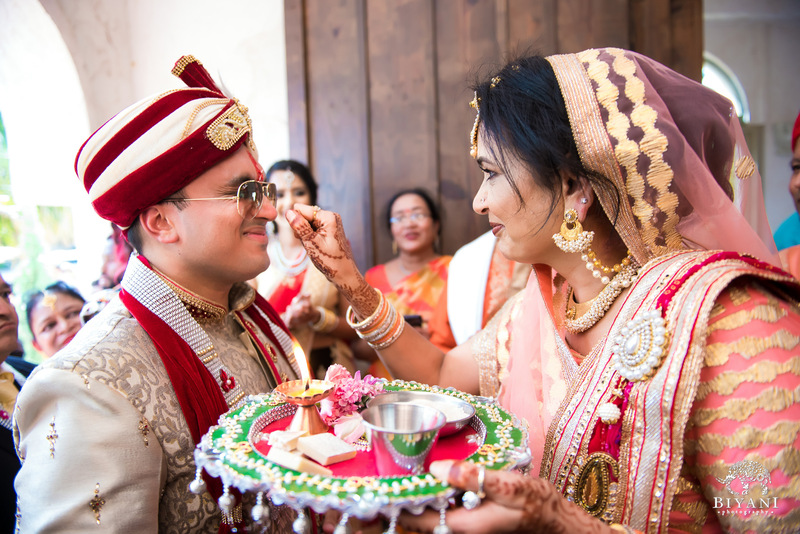 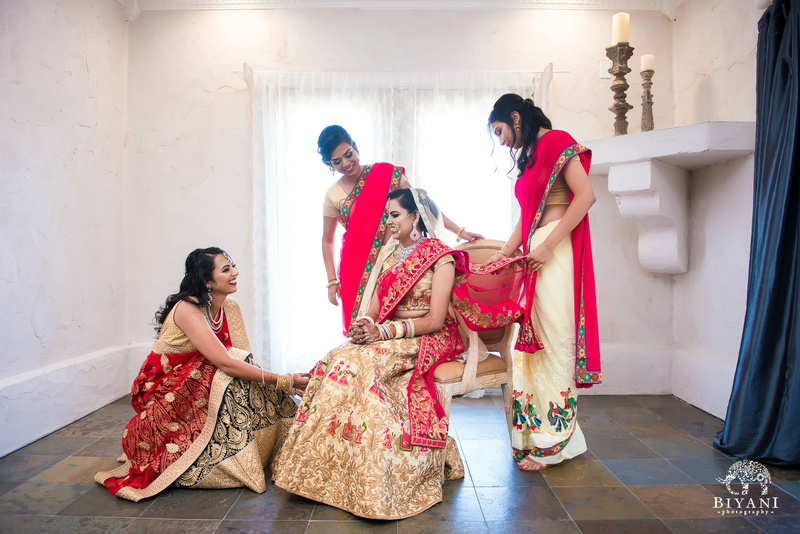 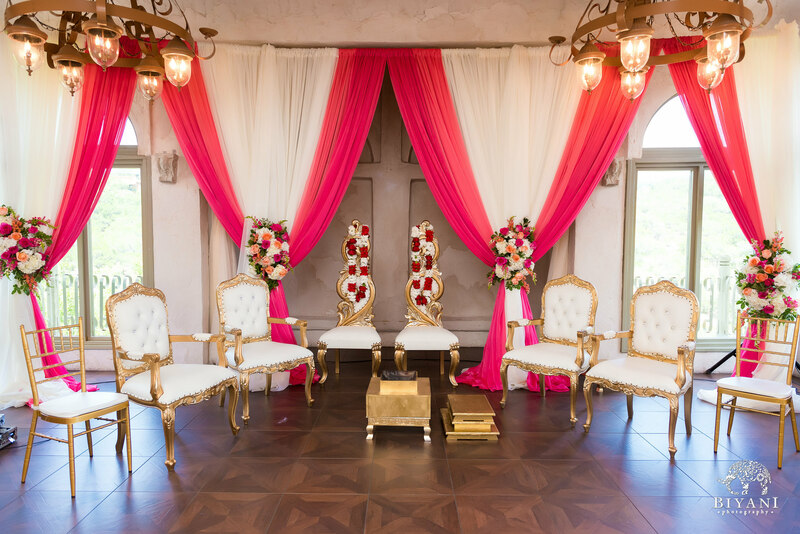 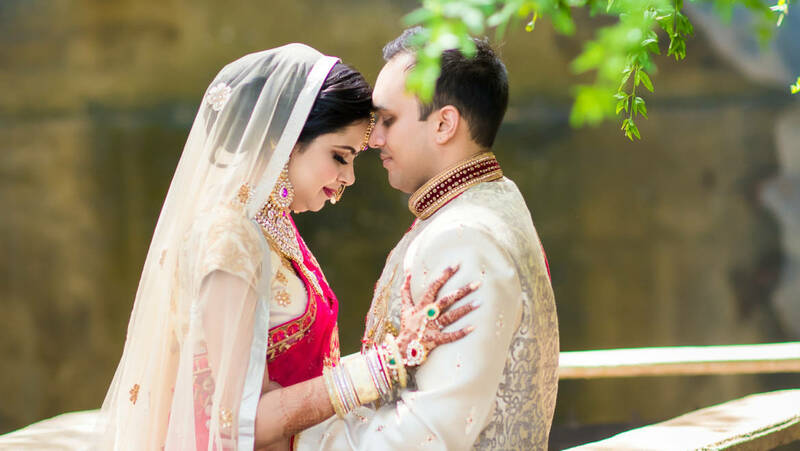 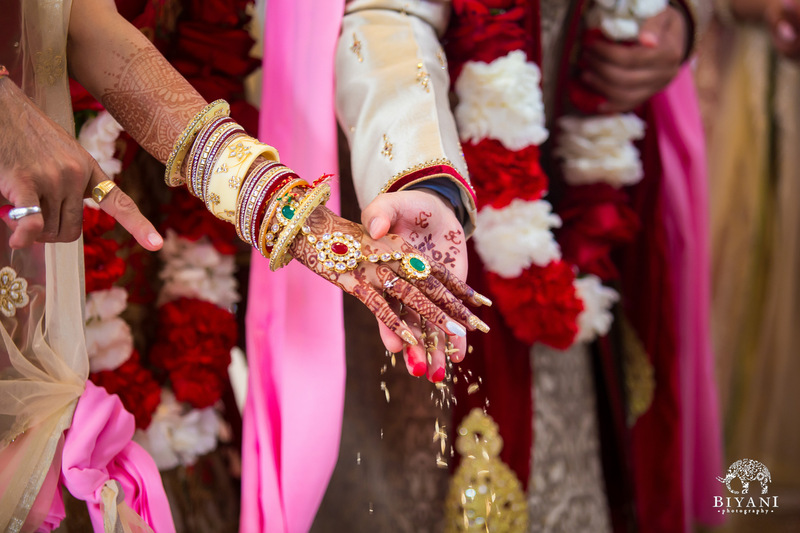 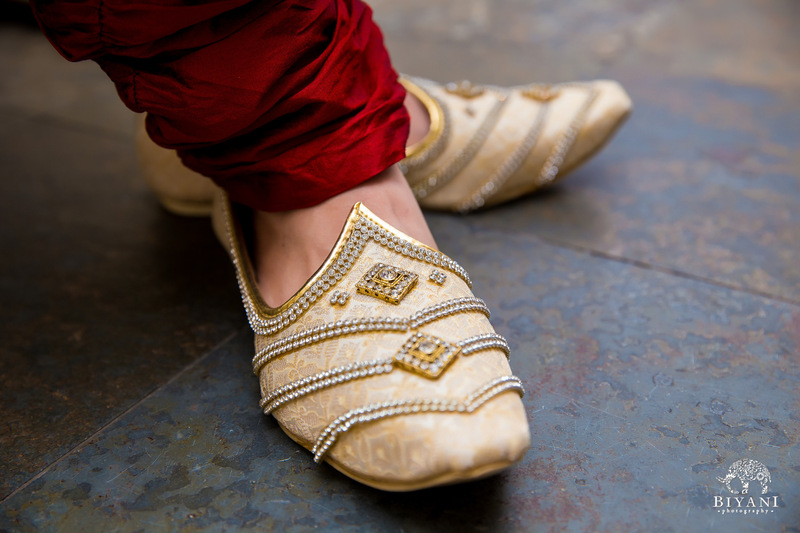 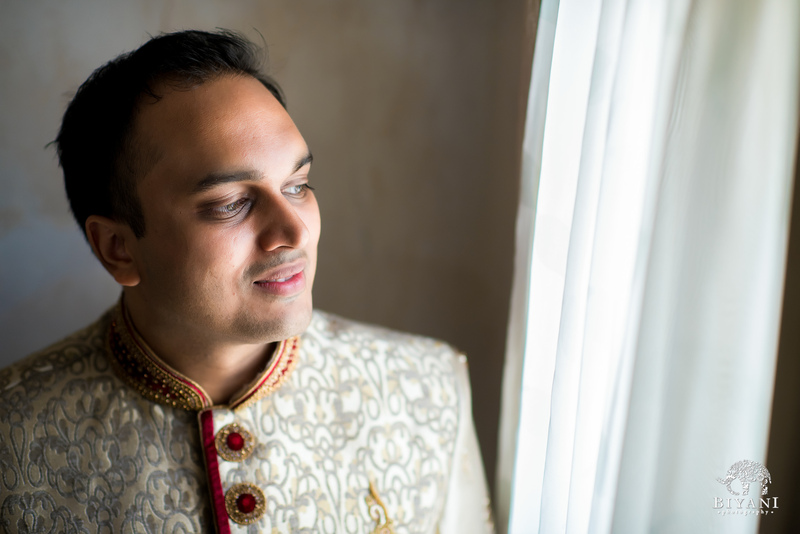 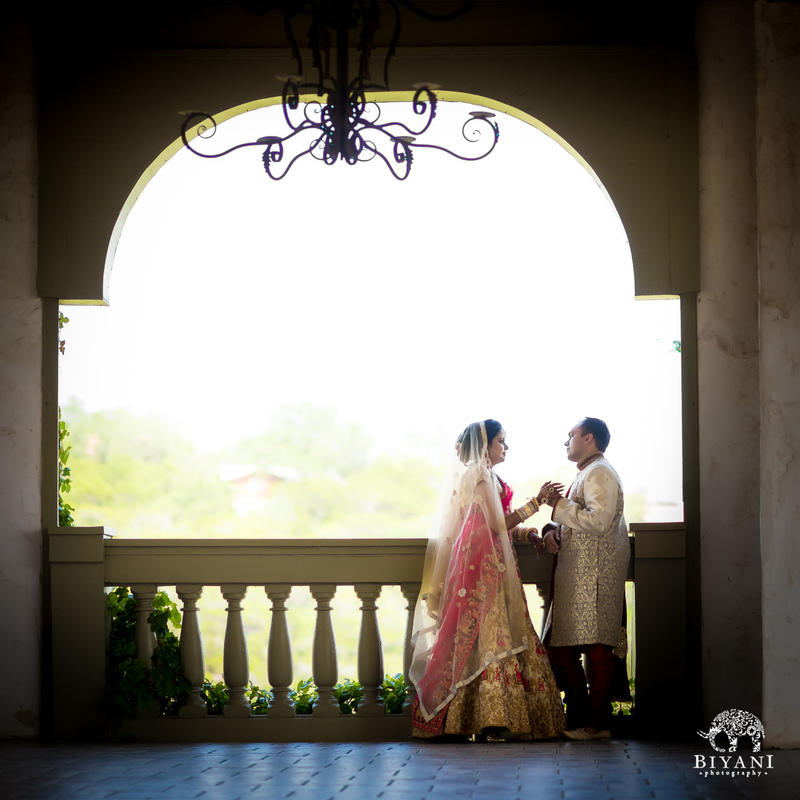 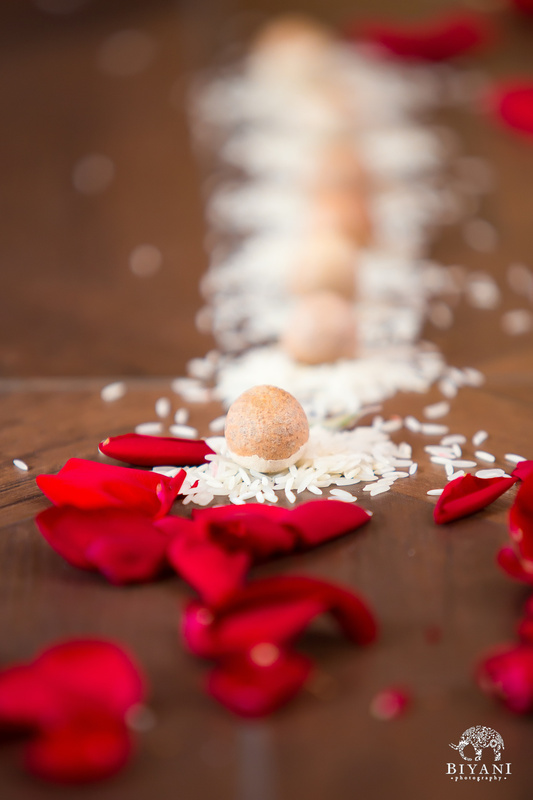 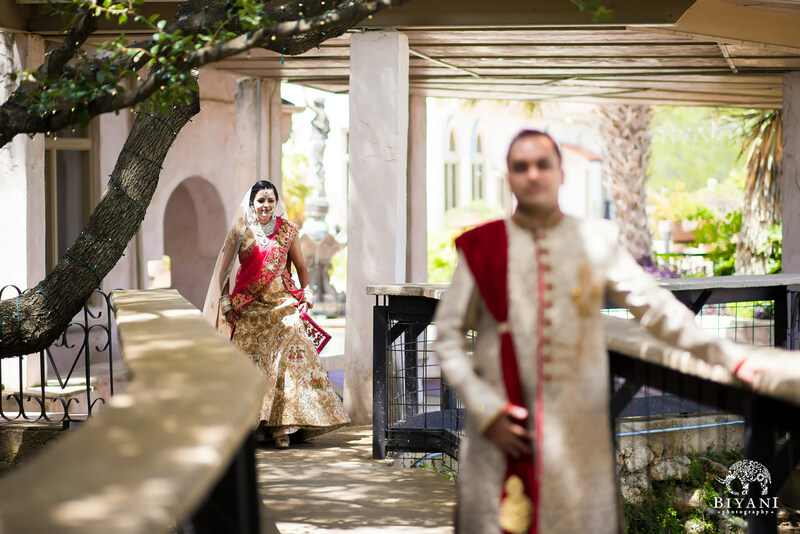 We are so happy to share some of our favorite memories from Prachi and Madhur’s beautiful Indian wedding weekend at the breathtaking Villa Antonia in the Austin Hill Country. 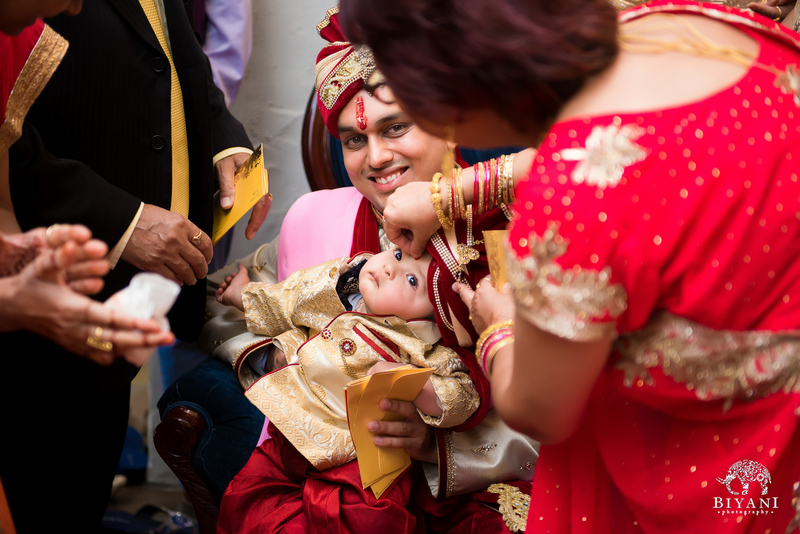 Moments like these are what we live for. 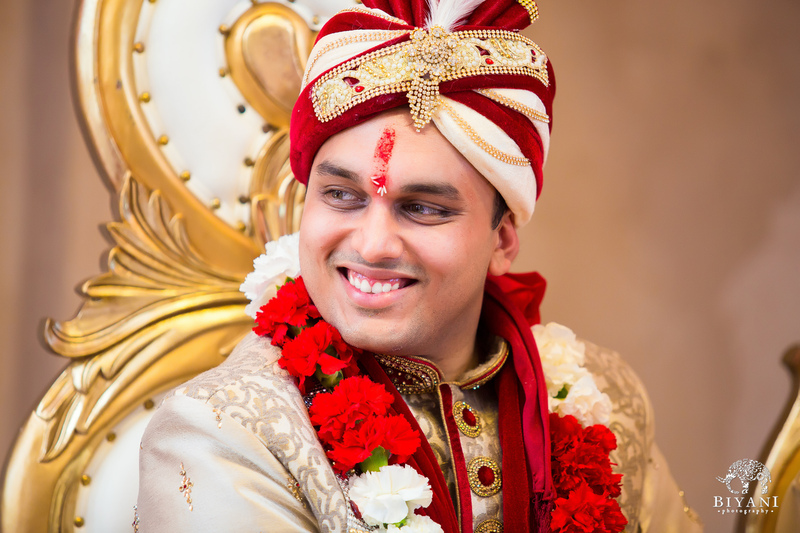 Thinking of his beautiful bride! 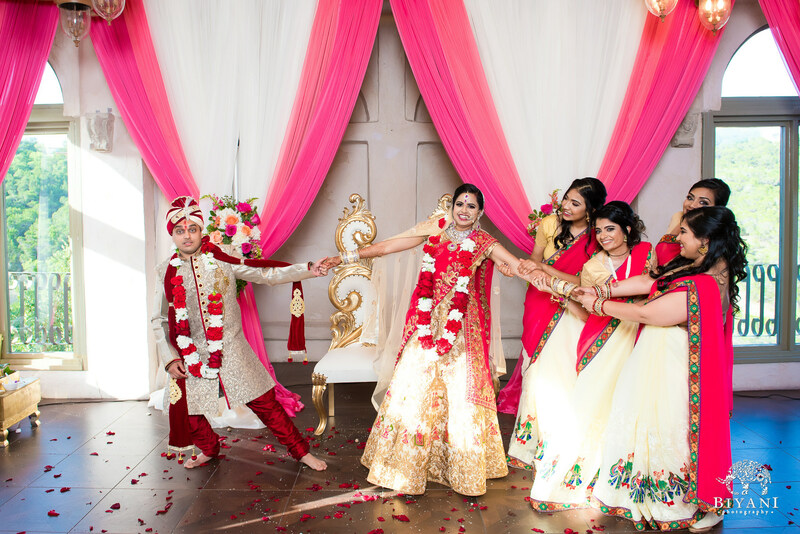 The most energetic pair of siblings we have ever seen! 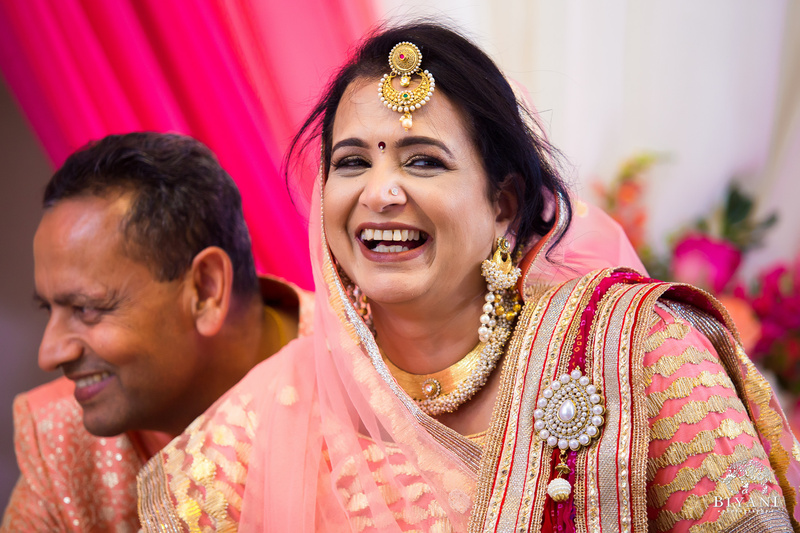 And they also mean laughter! 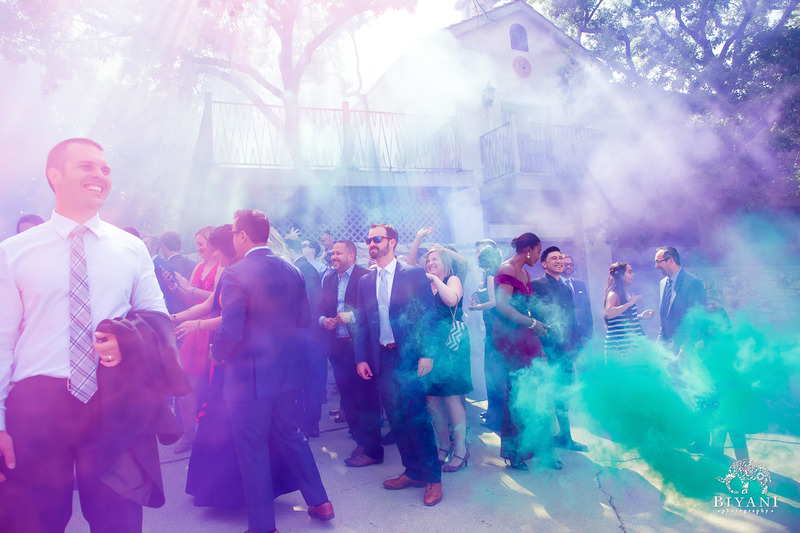 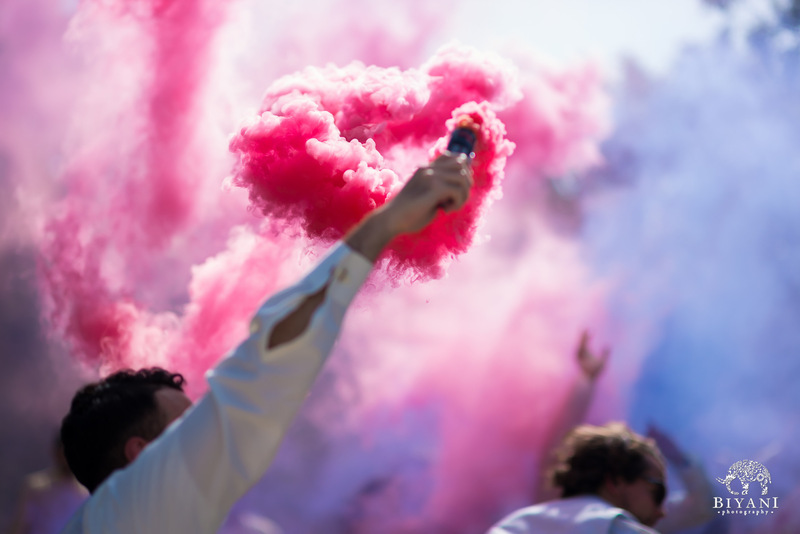 Smoke bombs, check. 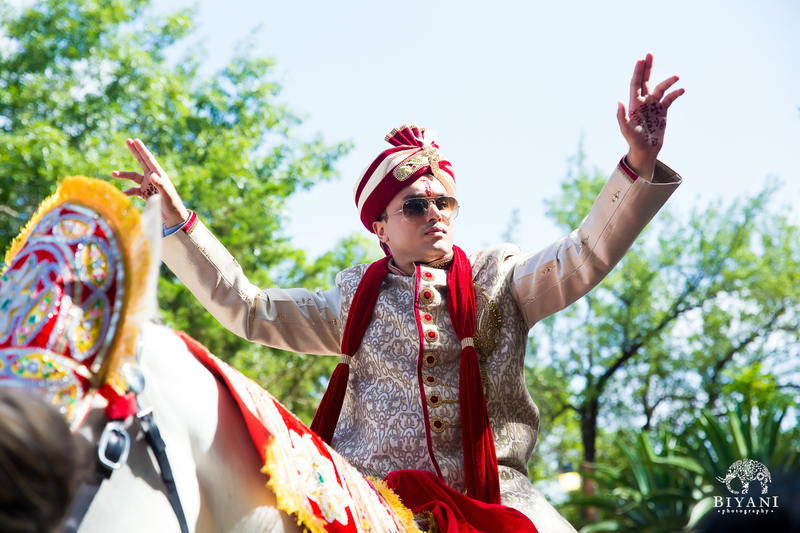 Cool shades, check. 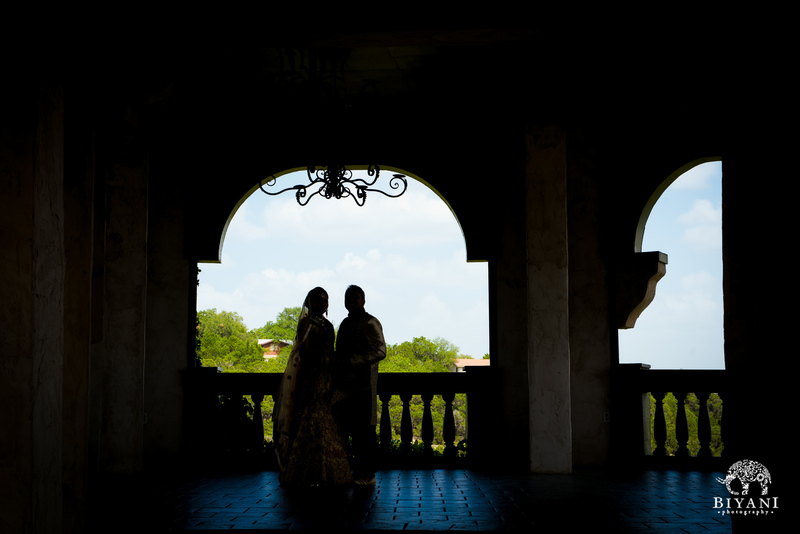 Each step into their new future together. 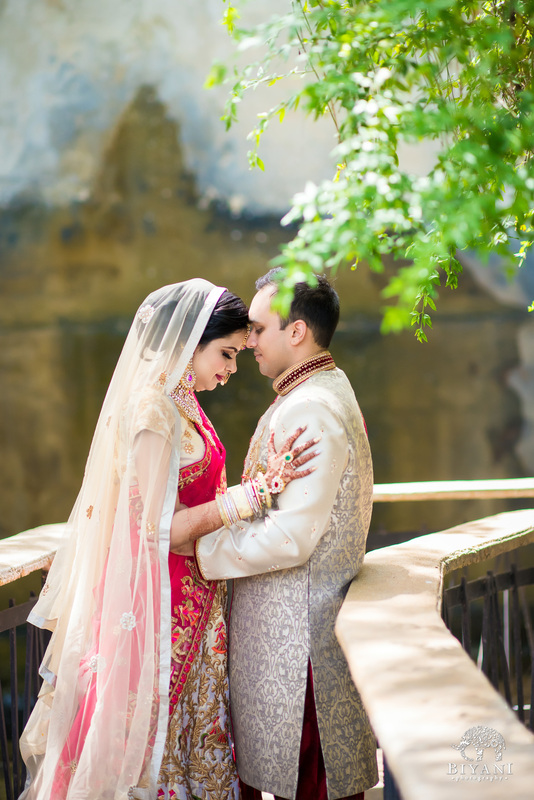 This couple made every second worth it.